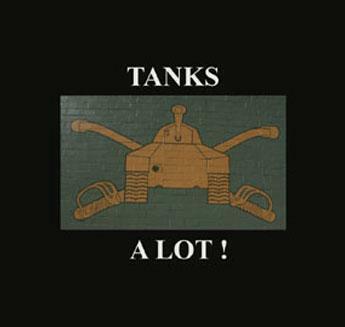 Here is a rare opportunity for all you tank enthusiasts out there. This is fun for all ages! We are offering a chance for you to get into 4 Armored Vehicles (Turrets)!!! That's right 4 Vehicles!!!!! For the first event we will offer only 15 tickets to be sold. If there is a high demand we will offer this same event again in the fall (Tanker's Experience Fall Bash). Tickets are sold on a "first come, first serve" basis. Tickets are $100 per person and must be paid in advance (non-refundable). ****There will be Premium tickets available for an additional $25. This will allow you to get inside the drivers compartment. If you are interested in participating in this event please contact us by phone at 434-836-5323 or email us with questions at tankmuseum@gamewood.net. We will only take the orders over the phone due to information that we will need.